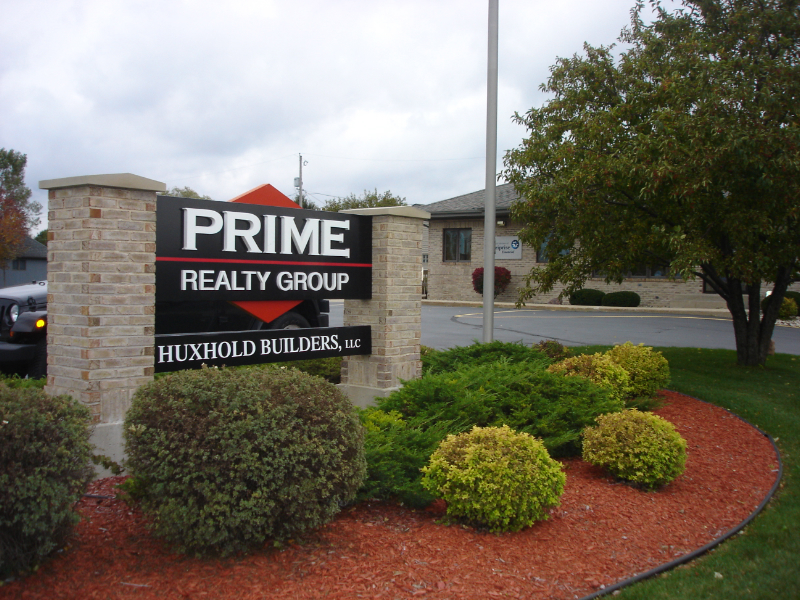 Welcome to the Prime Realty Group Website! If you are buying or selling Real Estate, visit Prime Realty Group first! We have the expertise and knowledge of the Kenosha area real estate market to ensure that your transaction is seemless each step of the way. At Prime Realty Group, our clients are our first priority and we provide a level of service that will exceed your expectations. We think you will find this site easy to use. This website was designed with you in mind and we hope that you will bookmark it and return often. Prime Realty Group will continue to add information and resources to assist all of our clients with their real estate needs. We invite you to contact us with your comments or suggestions. We are located at 5300 Green Bay Road, Kenosha, WI 53144, just south of the Culver's on the SW corner of HWY 158 (52nd Street) & HWY 31 (Green Bay Road). If you are coming from Interstate (I-94), please exit on HWY 158 (Exit #342) and head east until you reach Green Bay Road. 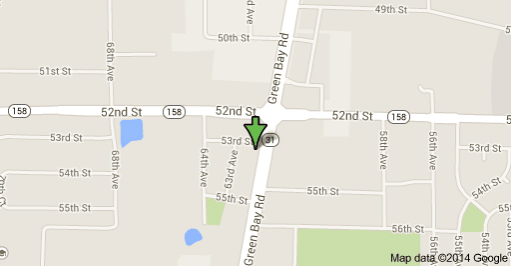 Turn right or head south 1 block to 53rd Street then turn right again and that will bring you to us! Copyright 2014 Prime Realty Group, All Rights Reserved. The materials contained within this page may not be reproduced without the express written consent of PRIME REALTY GROUP. The information herein is believed to be accurate and timely, but no warranty as such is expressed or implied.